Good news for those who have to work with documents frequently! Our review today will bring you an interesting software tool that helps you in all document processing tasks, especially PDFs. 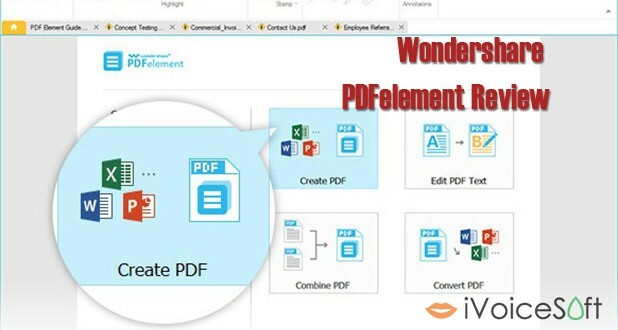 Let’s take deep look at Wondershare PDFelement – an all-in-one PDF editor for any type of user. Wondershare PDFelement is a software program specially designed to bring together all the standard and necessary tools that are PDF related. With this tool in hand, you can process any kind of PDF files, from simple to advanced tasks completely at ease. Let’s see why Wondershare PDFelement is widely used and recommended by many users worldwide! Wondershare PDFelement runs based on the application of the top-of-the-line OCR technology (Optical Character Recognition). 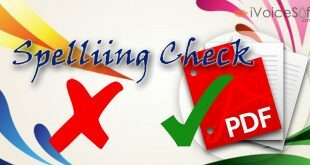 Therefore, it provides users a wide range of editing features to make PDF file processing task easier than ever. 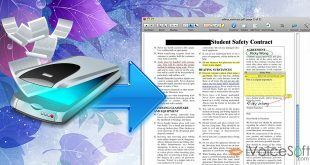 This program can easily edit texts in your PDF file, such as adding, deleting, changing font formats, and many more. If you want to adjust images in the file, no problem either! It allows you to insert, crop, resize, and even delete original images. 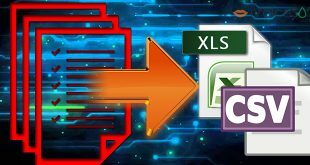 The program can convert your PDF and protected PDF document to other popular formats, such as Word, Excel, TexT, PowerPoint, EPUB, HTML, RTF and images like JPG, JPEG, PNG, TIFF and etc. It is compatible with over 300 formats, including Word, Excel, Powerpoint, and image files, the files created by Wondershare PDF Editor are 100% accessible with Adobe Reader, Acrobat, and other PDF readers. Create PDF forms from 6 six interactive field options: text, buttons, check boxes, radio buttons, list boxes, and dropdown lists. 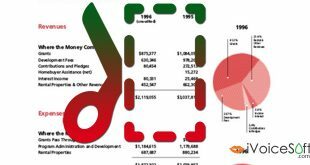 Easily edit form from a huge library of interesting templates, provided by Wondershare. Create your very own customized signatures, using one of the provided industry-standard encrypted digital signatures. Alternatively, you can create it from your handwritten one signature. Built-in stamps for professional users, such as “Approved”, “Confidential”, and “Reviewed”. 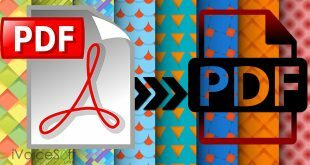 To sum things up, Wondershare PDFelement is a cool combination of almost all PDF managing tools, which lets you enhance the quality of your files for various purposes. With the prices of $69.95 (without OCR) and $89.94 (with OCR), I personally feel the program is a bit pricey. 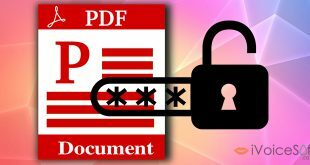 However, the features are exceptionally great and give users a full control over any PDF file, so for those who work with PDF quite frequently, I would highly recommend Wondershare PDFelement. 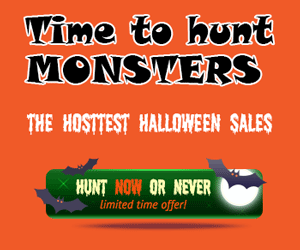 Don’t forget to claim the PDFelement coupon or Get more Wondershare dicount HERE.